Head over to Starbucks to get this fatastic deal that is going to go fast! 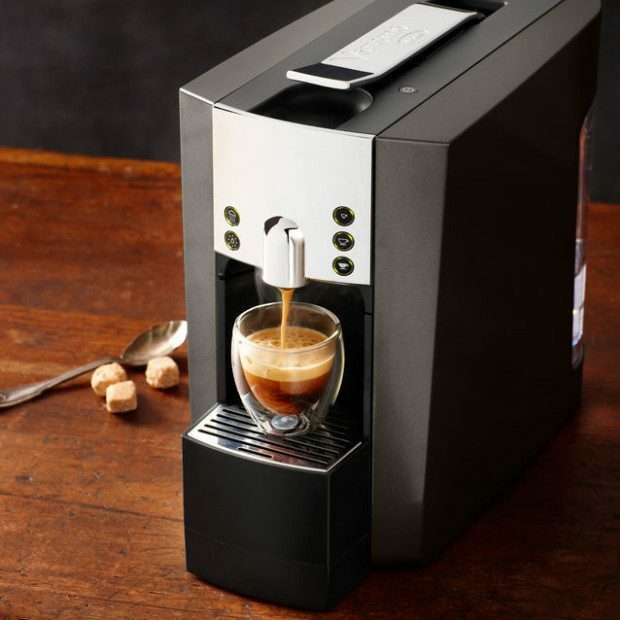 Order the Verismo® 600 Brewer Graphite for Just $59.99! (Reg. $150). Plus you will get FREE 12 pods with purchase! This deal is valid in-store or online, but hurry, it is only good while supplies last!Use promo code HOLIDAYCHEER to get FREE shipping.